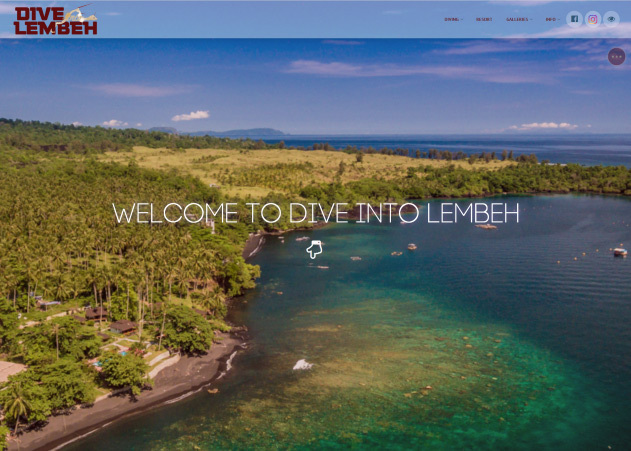 Dive Into Indonesia proudly presents two Diving Resorts in two of the most incredible locations in the world, Ambon and Lembeh. Both Resorts are run with the same philosophy…The Best Value World Class Service and World Class Diving without Compromise. 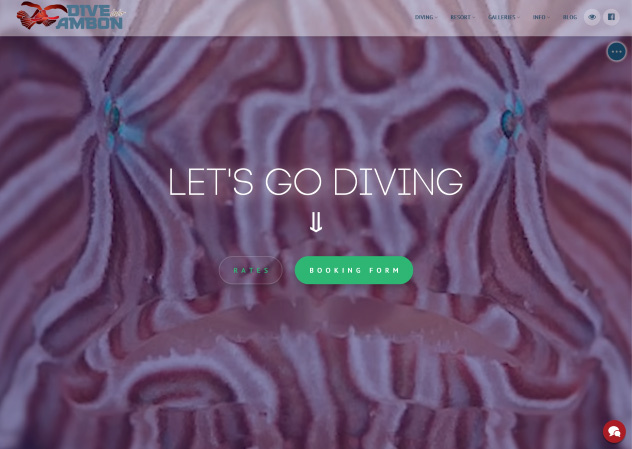 Run by seasoned Diving Professionals, we cater to everyone. Whether you are a pro photographer/videographer or just starting on your diving journey, we will ensure you have an unforgettable vacation. Click on a photo below, or a button above, to visit our websites. Whether you want to visit one or both locations, we can help.